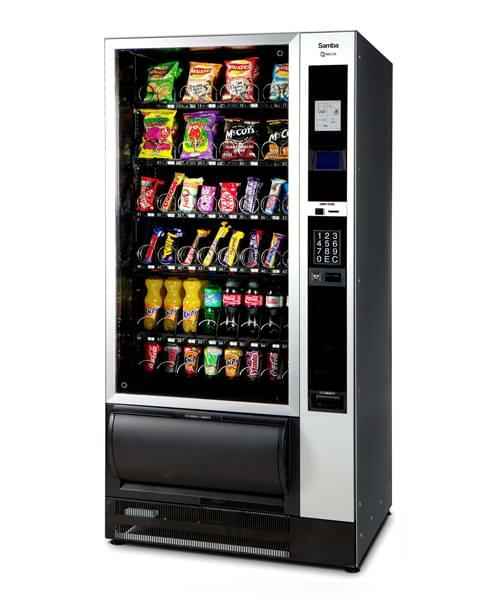 A vending machine fitted with a coin mechanism can be suitable for office’s and factory’s where staff enjoy quick and easy access to bottled drinks, snacks, cans and sandwiches. 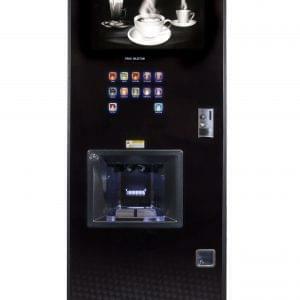 Lease options are available on all of our vending machines, as well as operated vending plans where we can install and manage the site free of charge on your behalf. 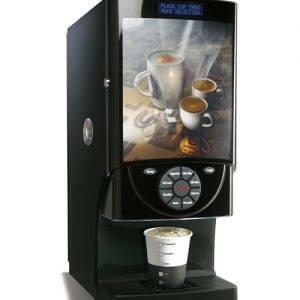 The SAMBA’s wide range of products means it offers a flexible vending experience to satisfy all tastes. 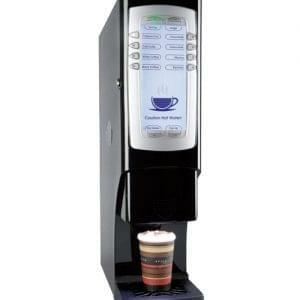 The Can & Bottle model offers a selection of no less than 36 products with an overall capacity to hold 466 items at any time. The stylish design and contemporary layout includes an LED lit glass front panel with high tech double glazed glass for security and aluminium side panels. 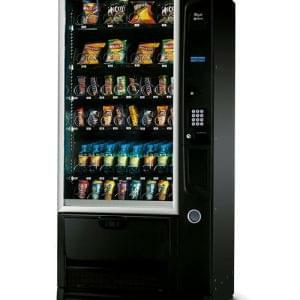 This machine is available on Lease or Purchase or installed with one of our fully maintained and stocked vending plans.